Well maintained 2br/2.5bth townhouse with large fanced patio! Pets are welcome! 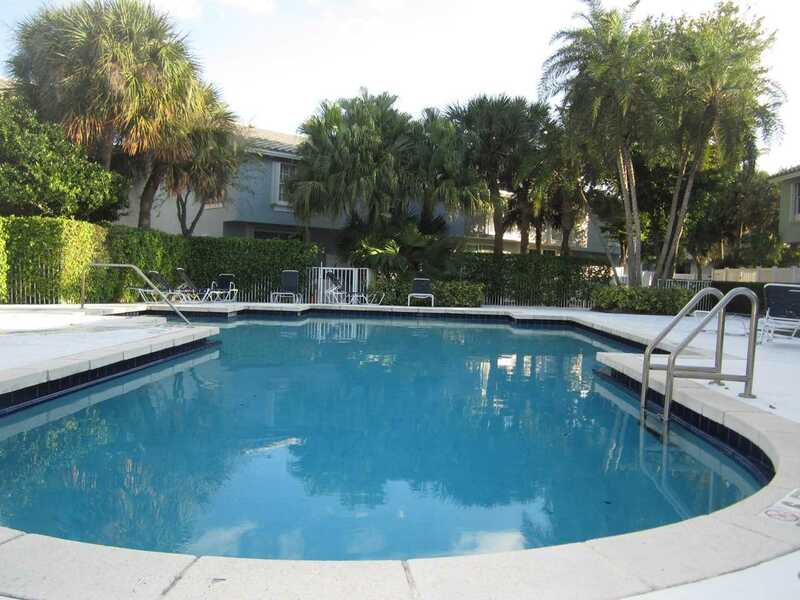 Great East Boca Intracoastal gated community 'BOCA QUAY ' is all ages. Close to downtown Delray Beach , Mizner Park and Beaches . Lot Size: 0.02 Acres / 725 Sq. Ft. Directions:I-95 EAST to Yamato ,SOUTH on Federal HWY, Right on Jefferey Street . SchoolsClick map icons below to view information for schools near 1094 E Jeffery Street Boca Raton, FL 33487. MLS # RX-10501492: This property at 1094 E Jeffery Street, Boca Raton, FL 33487 is located in the Boca Quay subdivision and is listed for $241,000. MLS # RX-10501492 has been on the market for 81 days.